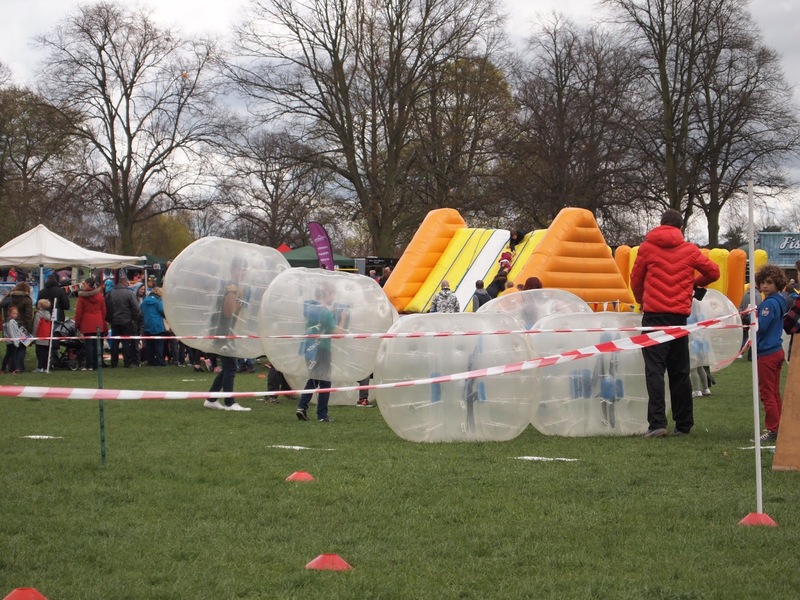 This weekend has seen the Shropshire Kids Festival take over Shrewsbury’s Quarry Park. Me and my boyfriend took our son along to see what was on offer! There was so much to do and not enough time to do it in! Especially because children were getting tired very quickly and needed frequent rests. There were various food stalls around (although these could prove to be rather expensive). 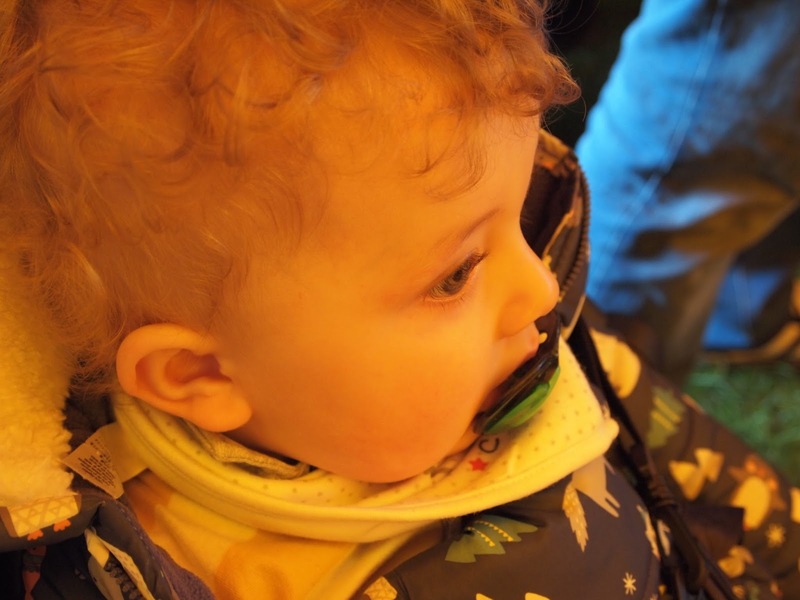 There were also various baby groups, nursery and business stalls around too, handing out various information packs and host soft play and even inflatables for the kids to play on. My son is only 1 so he didn’t really go on much but we have decided we will definitely be returning next year when he will get so much more from the day. He did get a go on a giant inflatable helter skelter though! I had to go on this with him though as was too little to go by himself (honestly it wasn’t just an excuse to have a go myself!). What I did think was very good was that if there was a child missing, the whole event went on lockdown and no one was allowed in or out until parent and child were reunited! The only regret I have from the day is that I didn’t take enough photos. I literally took 2 or 3. We will 100% attend next year and I will most definitely take a LOT more photos! 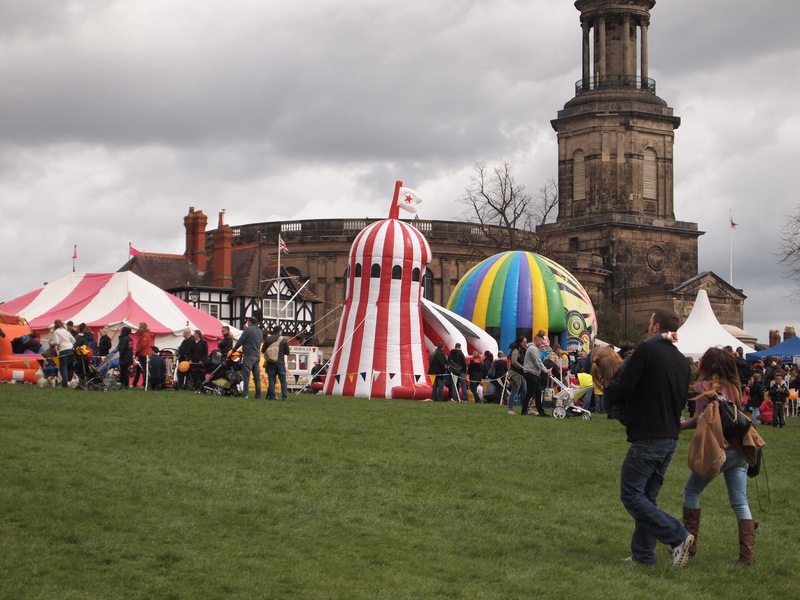 Do you live in or near Shrewsbury? Did you go to the festival? What did you think? Next Post Not What I Had Planned!